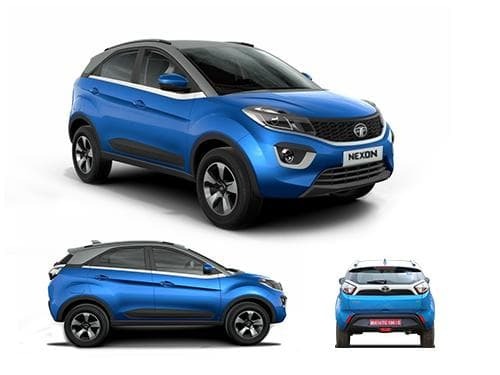 Tata Nexon comes with a boot space of 350-litre that makes sure a decent storage option for the owner. With such a storage capacity you cannot put a mammoth load of luggage, but definitely, several things that you need while going for a short trip. The boot storage capacity of the Tata Nexon is close to the Ford EcoSport that has a storage capacity of 350-litre, while it offers more space than the Maruti Suzuki Vitara Brezza that comes with 328-litre capacity. Another car in the same segment, the Honda WR-V comes with slightly better space with 363-litre.